As a nonprofit organization, The Linsly School relies on the wealth and generosity of others. We must strengthen our culture of philanthropy and emphasize the power of giving to transform The Linsly School and its impact on students. 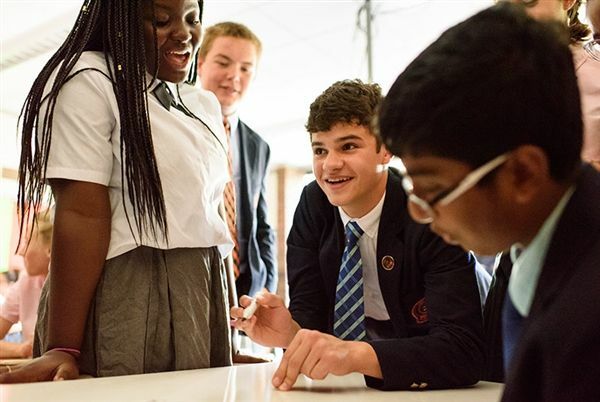 If The Linsly School is to achieve its mission and vision, we need more resources from donors, and we need to make the case that giving to Linsly is an immediate and profoundly gratifying way to positively impact lives. Develop a culture of giving that clearly articulates the mutually beneficial nature of giving to The Linsly School. Significantly increase philanthropic contributions to the endowment and annual giving to strengthen the school’s unique programs and accessibility. Increase the participation rate and average gift to Linsly and identify more prospects for major gifts.